Breezy seersucker makes our gingham short-sleeved shirt a top choice against summertime heat. Classic gingham short-sleeved shirt in cool and comfortable seersucker. 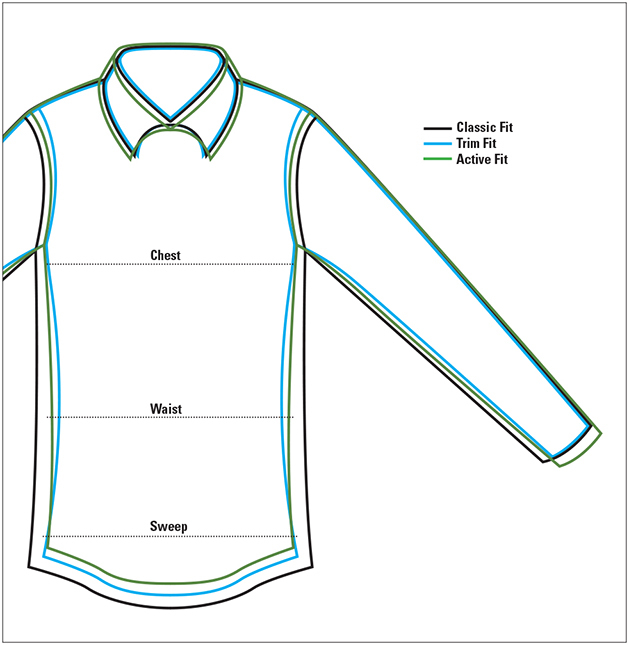 Button-down collar and button-through patch pocket on the left breast. Contrast grosgrain piping inside the neck. Center back pleat with locker loop. Pure cotton. Washable. Imported.